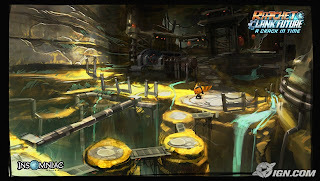 Here are some concepts made for our RCF sequel, Ratchet and Clank 2: A Crack In Time. The game is really coming along, we just wrapped up E3 not too long ago. 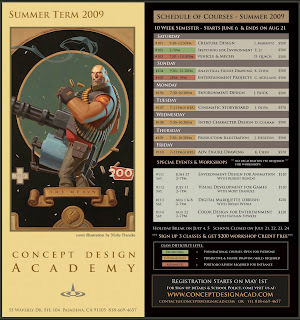 Also the Concept Design Academy's classes started last week. I'm back teaching the vehicles and mechs class again, ther e's a pretty good group this time around. Hey Darren - how are you mate!!! 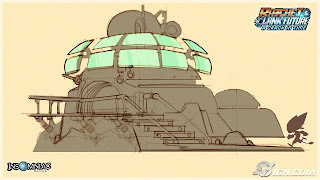 dude those R&C concepts are sweet man - really dig the 3rd one - super composition and mood. Good to see you back teaching classes too! woot! I saw these on IGN too, way to go dude. Looks awesome my friend!! Sweet designs! Must be fun as well to teach vehicles and mechs!! So cool. awesome stuff Darren!! like your compositions and colors in these. really great work on Ratchet! awesome updates man, looking forward to the game. How are things going over at Insomniac? That looks pretty much awesome! John- things are good, busy. Ben's been doing some cool stuffs. Are you going to comicon? These look seriously good. The details! Great stuff! 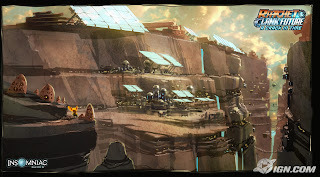 I remember seeing your work after I had played Ratchet and Clank...it translated into the game nicely.